Free woodworking plans and projects information for building bedroom furniture dresser and sideboard cabinets. These listings are sourced from a variety of web sites so the free information made available ranges in quantity and quality. 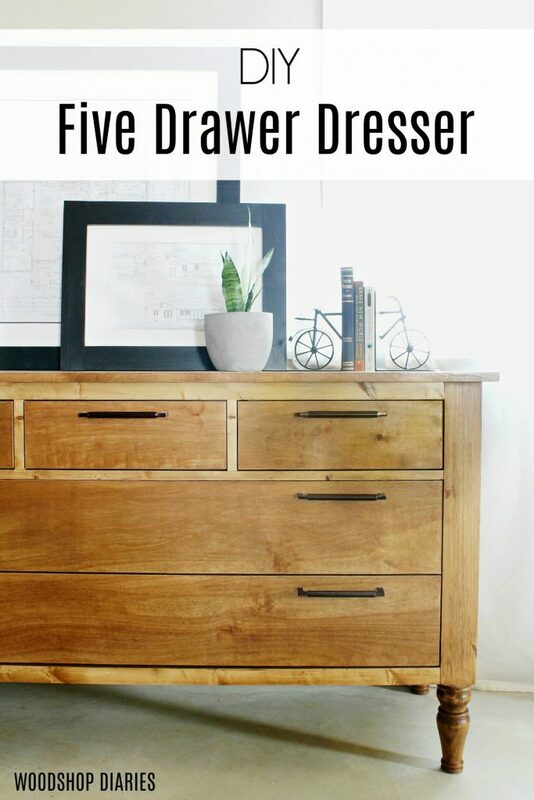 6 Drawer Tall Dresser free building plan. Chest of Drawers free project. 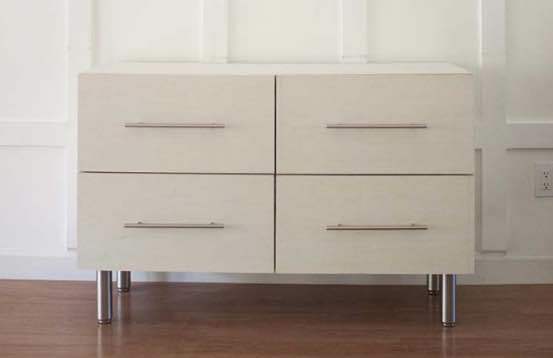 Build a six drawer tallboy dresser using the free step-by-step plans available at TheDesignConfidential. Build this beautiful 7 drawer chest of drawers using these free downloadable woodworking plans.